What a surprise I have for you today! 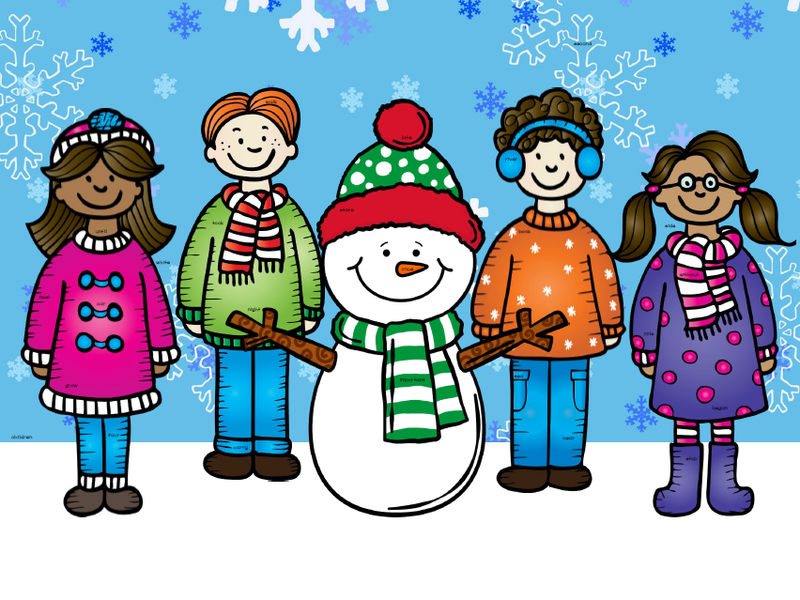 Several of us bloggers have joined forces and created an ebook for you! This February ebook is full of fantastic freebies. You can pick up your ebook here and check out all of the wonderful blogs involved. 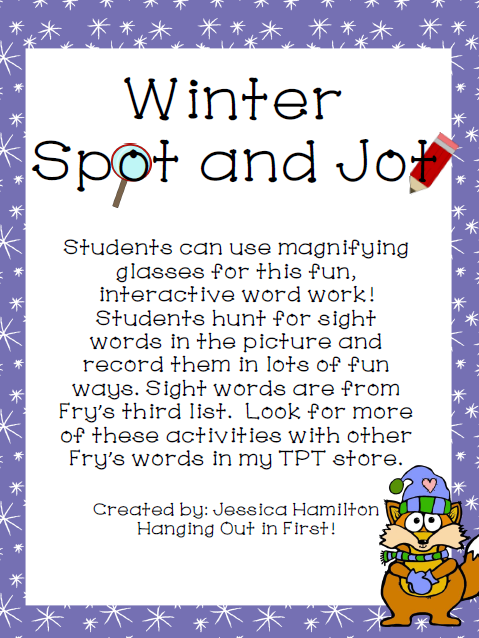 I am sharing with you my Winter Friends Spot and Jot Freebie! 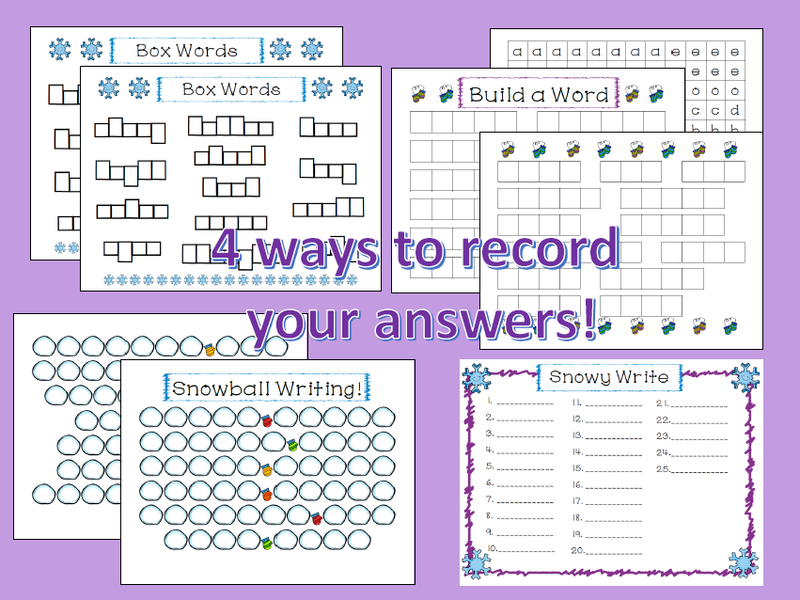 I have several Spot and Jot activities available in my TPT store, but this one is completely free for you! With this activity, students try to "SPOT" lots of hidden sight words in a picture using a magnifying glass. They they get to "JOT" them down in lots of fun ways. Click on the picture above or right here to get your freebie!! 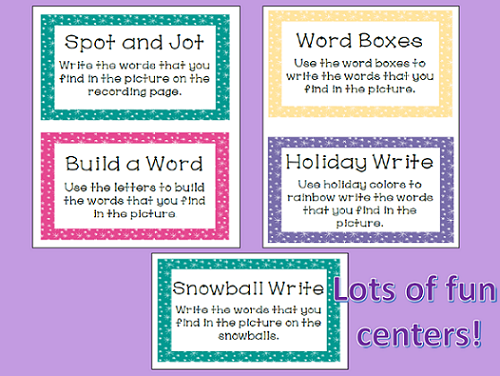 If you want to check out more Spot and Jot activities hop over to my TPT store! 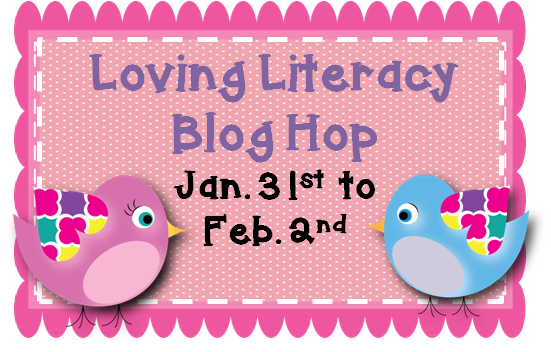 While you are here, be sure to hop over to our Lit Lovin Blog Hop full of our favorite book units all for you! And you can also check out my post about THINKmarks tomorrow at Adventures in Literacy Land! It will tell you all about how to use THINKmarks and give you another freebie!